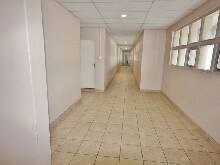 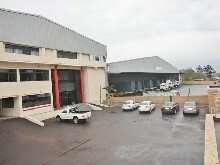 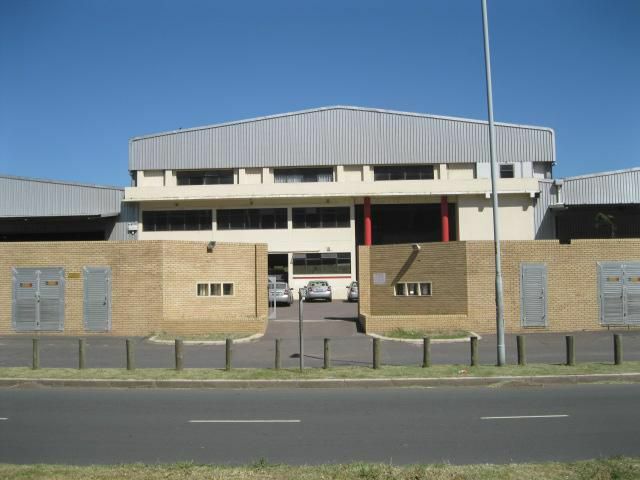 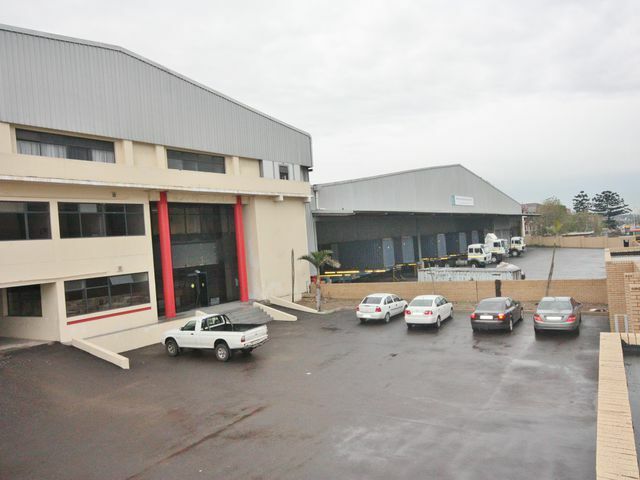 The subject property is a multi tenanted building with approximately 1217 sqm remaining of well-finished office space. A good mix of open plan and partitioned spaces make this recently refurbished unit a versatile commercial solution. 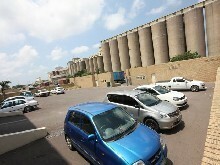 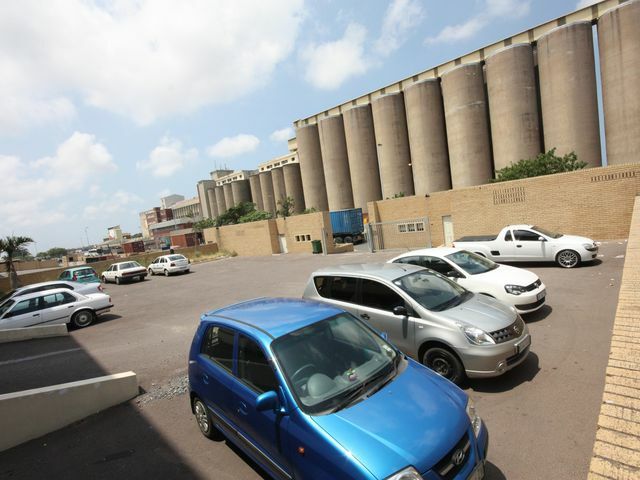 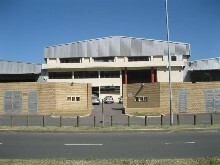 This available office space comprises of 15 parking bays.